Whether you’re just about to rush out the door or enjoying your brew after a long day, nothing can dampen a good mood quite like a coffee stain. Coffee has earned a reputation for being a nightmare to remove from carpets and spills always seem to happen at the most inconvenient time! Coffee spills are easier to clean if you get them early and treating them as quickly as possible will help to prevent permanent staining, but this isn’t always possible when you’ve got a busy schedule. 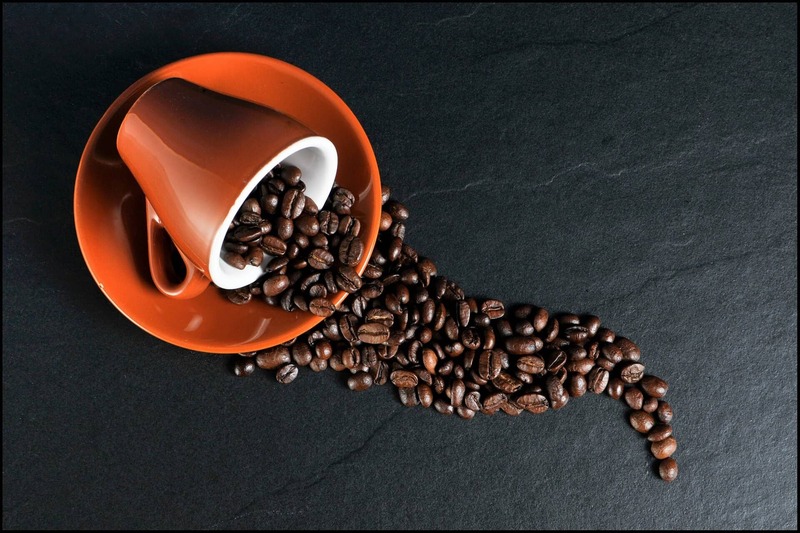 Here is what Acorn Carpet Cleaning recommends for treating older coffee stains on carpets. This loosens the coffee. Using a dry cloth, blot around the edges and work your way inwards to stop the coffee from spreading out to the surrounding fibres. This cloth must be white and made of absorbent material – never use a coloured towel or napkin on your carpet. Keep wetting and blotting the stain until no more coffee transfers from the carpet onto your cloth. To save time and prepare for future mishaps, you might want to buy a stain remover – find out more information about stain removal here. Remember to carefully read the instructions and test the product before using it on the stain. We recommend first testing the stain remover on a hidden or unnoticeable area of the carpet, and then on a small area of the stain to check the suitability and performance of the stain remover. Take care not to over-apply the product. Avoid using harsh chemicals on your carpets and wear gloves. DIY guides may suggest making your own stain remover – we strongly urge against this as it often makes the stain harder to remove and can cause permanent damage to the carpet! As with the first step, blot around the edges of the stain and move inwards until no more coffee lifts from the carpet. Then blot up as much liquid as possible. Give the carpet time to air dry and avoid walking on the area. Carpets adds comfort and beauty to the home, but they can also be delicate and expensive. If you’re nervous about removing the stain yourself or you’re struggling with a particularly stubborn stain, consider hiring a professional service for the best results. The Acorn Carpet Cleaning team are trained to deal with a wide variety of stains. We have extensive knowledge and access to specialist stain removal products. Trust us with your carpet care. Call 0141 212 0212 or email info@acorncarpetcleaning.com for a free quote.